Online stores are playing an increasingly huge role in customers’ lives; arguably, even bigger than that served by the regular brick and mortar establishments. 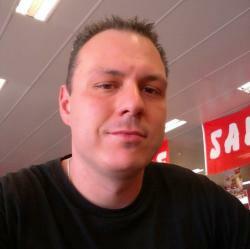 It is in line with this that the currently very popular concept of drop shipping has emerged. This approach is now just as commonly used in Australia as it is in other parts of the world. What Is Drop Shipping?Drop shipping refers to a business model in which a retailer is paid for an order by the customer but links the same buyer to the manufacturer who then delivers the goods directly. Unlike in traditional business models, the retail establishment is bypassed by the producer. However, the manufacturer ships products in the retailer’s name.Drop shipping has been a very feasible approach for businesses across Australia where suppliers stock their goods in warehouses located in different regions and have their onsite supplies used by countless retailers. 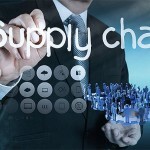 In most cases, therefore, the drop shipper will typically be a wholesale, although there are a couple of instances where the shipper may just be a small company that focuses on supplying particular products. 2. The retailer adds the drop ship company’s products into a product catalogue to enable customers to know what is on offer. 4. The retailer logs into the account owned with the drop shipper and places the customer’s order. At this point, the retailer also gives the customer’s address to the company to facilitate shipping. 5. The order is entered into the drop ship company’s system for processing after which the goods are packed and shipped. 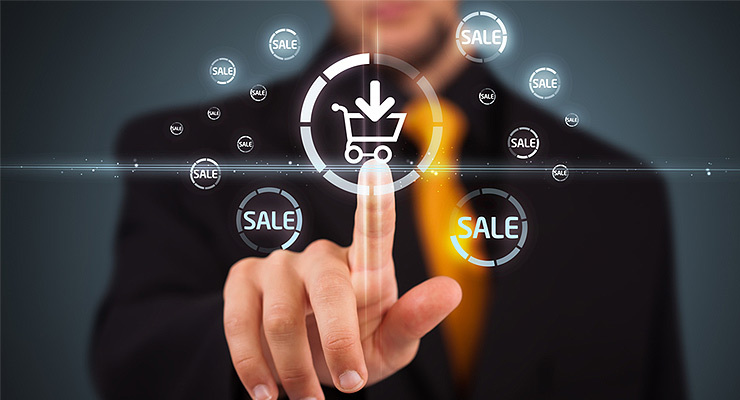 From the above steps, it is evident that drop shipping is a very simple yet effective process. Thus, if you are looking to engage in such business, all you need to do is research on the niche market you wish to focus on and then establish whether or not there is a demand for the chosen product. If you deem the market big enough to sustain your business, you can subsequently get in touch with the desired drop shipper and set up a website for their products. As long as you continuously drive traffic to your site, you can be ascertained to make sales which will then help you expand your business with time. Most people who have thought of setting up home based businesses face a challenge when it comes to sourcing for the goods they want to sell. Besides, the issue of storage space also comes into play. Drop shipping proves quite beneficial in this regard as you do not need to stock up many items at the start—as long as you are linked to an established drop ship company, you can cater for your customers’ orders comfortably. 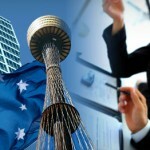 This denotes that the start-up costs for your business will be very low. Similarly, for someone running an online store, drop shipping can be an ideal way to expand without having to create space for additional inventory. One of the other obvious benefits that a retailer gets from drop shipping is the fact that they do not have to engage themselves in packing or delivering the goods. This also means that if you are a seller, you do not have to be concerned about the goods getting destroyed or damaged while under your care. In view of this, the risk of making losses is lowered and since the payments are made upfront, you are still ascertained to earn profits. Additionally, when it comes to orders, drop shippers do not give restrictions on minimum quantities. However, the maximum amounts may vary from company to company depending on their individual capacities. 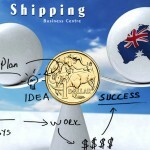 Drop shipping is a simple, viable and effective model of business. Even so, extra caution should be taken when selecting drop shippers. 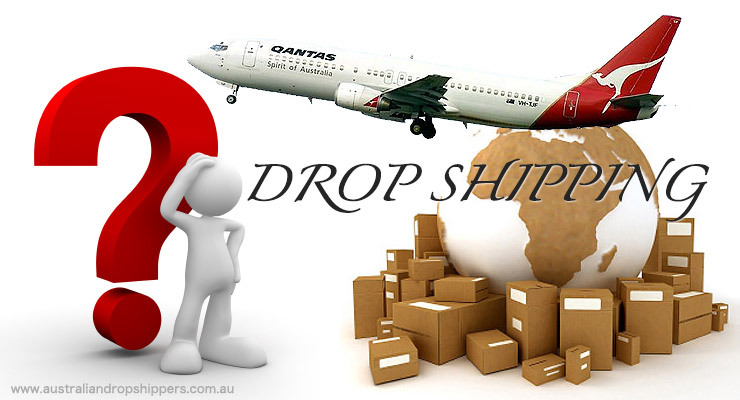 Australia has many drop shipping companies and while most of them are dependable, there are few whose aim is to make quick money from unsuspecting individuals. In this regard, it is crucial to keep in mind that some drop ship businesses are simply middle men who contact the actual companies once they receive an order. If you happen to deal with such, your proceeds will definitely be reduced as these persons have to be given their cut from your earnings. What is even worse than engaging middlemen is falling prey to scam companies which will disappear as soon as they receive payments. The disadvantage experienced herein is huge since other than causing you financial loss, it can make you lose customer trust. Unsatisfied customers can lead to the downfall of your business before you are even started as they are bound to spread negative messages about your company to many other potential buyers. Accordingly, prior to making any final decision with regards to the drop shipper to deal with, it is important to take time to find out as much as possible about them in order to establish their authenticity. Remember, many drop shippers are used to buyers who obtain goods in large volumes and unless you can match that, they will often be uninterested. Even so, since each of the shippers aims to maximise sales, you are bound to get a company that will be comfortable doing business with you. If you know someone who is already in the business though, it can be easier option as the person can let you in on the trade secrets, and help you start off in a better place. 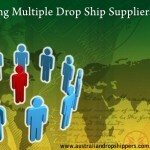 All in all, drop shipping is a great business as it has unlimited potential and provides high profits. What’s more, it is something that can be started and run from the house. 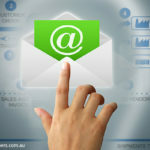 As long as you deal with reliable drop shippers and employ good internet marketing tactics, you can easily get on your way to selling your products not just in Australia, but worldwide.